If you haven't seen our film, please set aside 20 minutes and see what everyone's talking about. Poseidon's Desalinization Plant: Dream Water Supply or Draining the Pacific and Taxpayers? 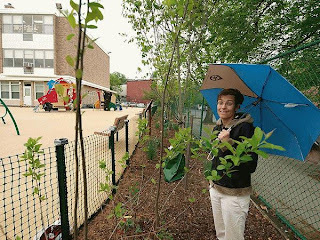 Those are elements of the solution to reducing stormwater pollution in many of our urban areas around the country. These types of low impact development solutions have been widely implemented in progressive cities such as Portland, Oregon. But they are also catching on and being implemented in our nation's capital. 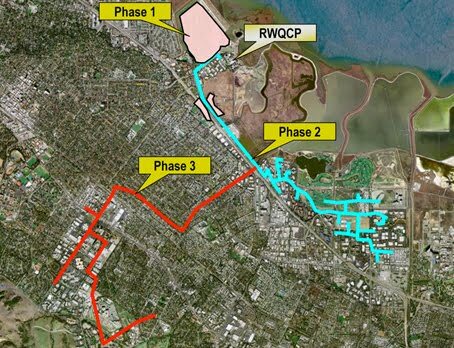 Although a massive underground tunnel project which can be thought of as a "giant underground rain barrel" won't begin construction until at least 2011, other green projects are well under way in Washington D.C.
San Diego, we need to make something clear about our position on desalination. I guess we need to spell it out for San Diego: when we've exhausted conservation measures, when we've exhausted recycled water to drinking standards measures, when we've exhausted low impact development measures, then we can consider desalination. But until then, we are going to fight it. And we will fight it whenever those alternatives are not on the table. All of these options we suggest are alternatives to desalination which are much more sustainable, and provide just as many jobs to implement them. And guess what, they don't completely destroy the surrounding ecosystem like the project planned for Carlsbad. 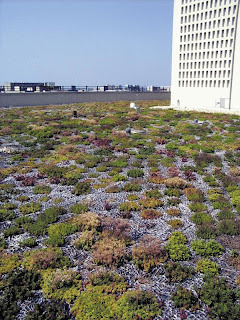 And, if you are a big military base considering desalination, because you need to water lawns, maybe you should consider an Ocean Friendly Garden first. Studies show, that 50% of water can be saved by eliminating lawns. So we ask you Camp Pendleton, what steps are you taking to save water? 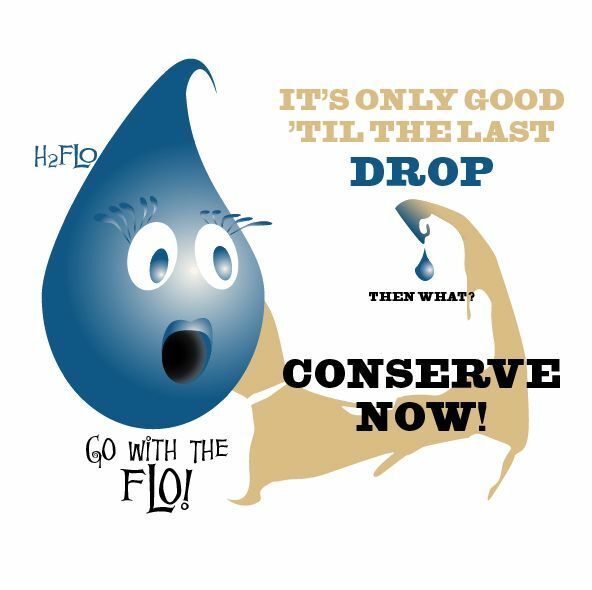 Have you asked everyone on base to conserve yet? What exactly are you doing to preserve this precious resource? A press release below announces our next lawsuit. 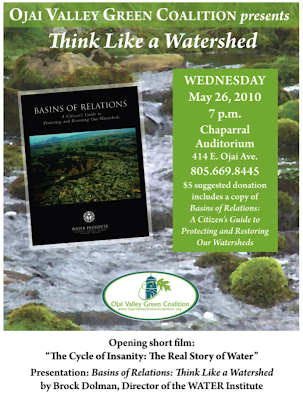 San Clemente, CA (April 23, 2010) – Surfrider Foundation filed a lawsuit yesterday against the San Diego Regional Water Quality Control Board challenging a permit allowing Poseidon Resources to withdraw 300 million gallons of seawater per day for the proposed Carlsbad ocean desalination plant. 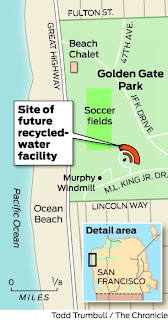 The complaint alleges that the proposed desalination facility must strictly comply with the California Water Code to minimize the intake and mortality of marine life. The Surfrider Foundation is a non-profit grassroots organization dedicated to the protection and enjoyment of our world’s oceans, waves and beaches. Founded in 1984 by a handful of visionary surfers in Malibu, California, the Surfrider Foundation now maintains over 50,000 members and 90 chapters worldwide. For more information on the Surfrider Foundation, go to www.surfrider.org. but it's not the best solution! "Dylan Edwards manages the Ocean Friendly Gardens program for the Surfrider Foundation. 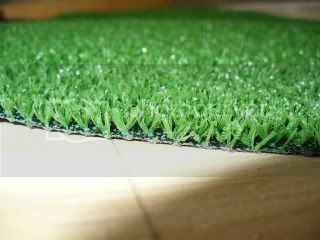 He said artificial turf does help conserve water, but Surfrider is concerned about runoff. 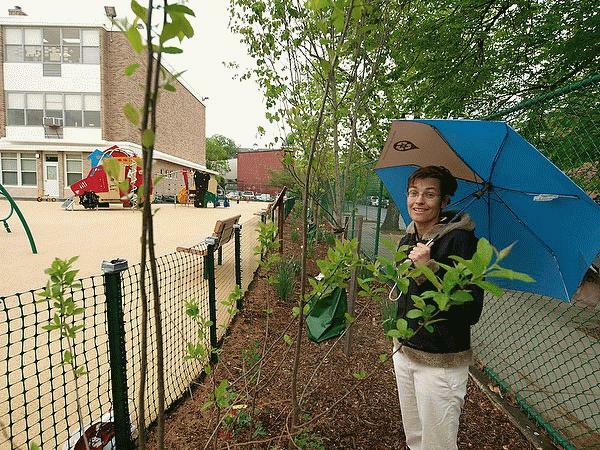 "But underneath that synthetic turf you have this really unhealthy compacted soil," said Edwards. "And so the rainwater comes down, hits the synthetic turn, a chunk of it gets absorbed. But a vast majority of it runs off into the streets and into the gully's, the storm drains and ultimately into the oceans." "It's a petroleum product and that has some CO2 emissions related to it," said Edwards. 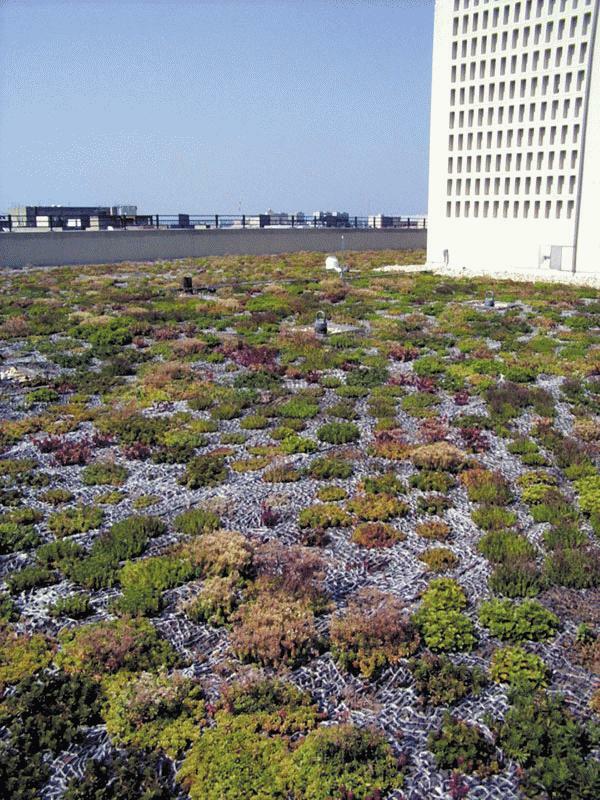 "It also absorbs a ton of the heat from the sunlight here in San Diego. What it's actually working to do is creating this little heat island around our city. And, of course, that contributes a little bit to the overall global warming picture, but also forces folks to run up their air conditioning a little bit more." Edwards said drought-tolerant and climate-appropriate plants are a better option because they absorb carbon and release oxygen." National Geographic released a special issue titled "Water Our Thirsty World". This is a must read to learn more about the world's water crisis, our dwindling water resources, desalination, and more. 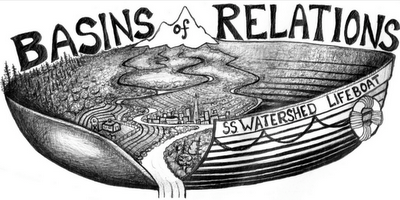 Their is also a great story on the California's water supply titled "California Pipe Dreams". Think about some of these quotes and follow the links to learn more. Quotes and images by National Geographic "Water Our Thirsty World". "The amount of moisture on Earth has not changed. The water the dinosaurs drank millions of years ago is the same water that falls as rain today. But will there be enough for a more crowded world?" 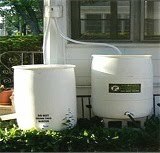 "Americans use about 100 gallons of water at home each day. Millions of the World's Poorest subsist on fewer than five gallons. 46 Percent of people on earth do not have water piped to their homes. Women in developing countries walks an average of 3.7 miles to get water. In 15 years, 1.8 billion people will live in regions of severe water scarcity." "Nearly 70 percent of the world's fresh water is locked in ice. Most of the rest is in aquifers that we're draining much more quickly than the natural recharge rate. 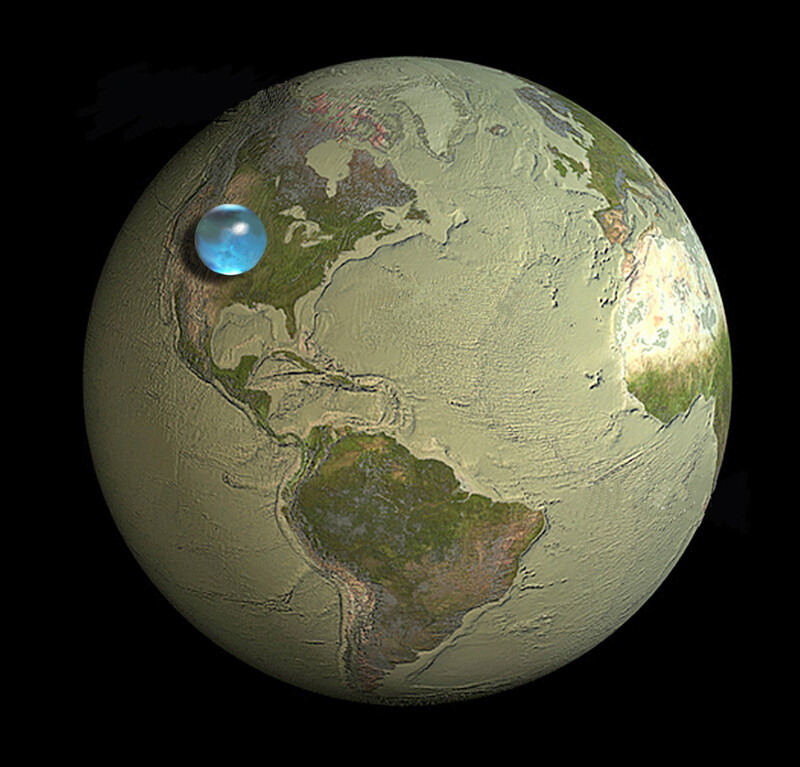 Two-thirds of our water is used to grow food. With 83 million more people on earth each year, water demand will keep going up unless we change how we use it." Use water more efficiently with significantly greater water conservation, recycling, and reuse to help meet future water demands and adapt to climate change. Advance and expand conjunctive management of multiple water supply sources with existing and new surface water and groundwater storage to prepare for future droughts, floods, and climate change. 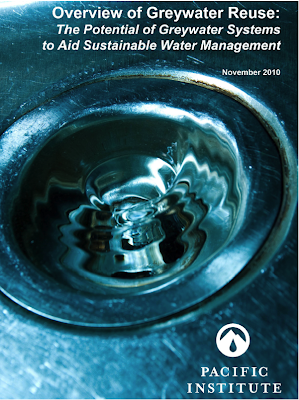 Reduce the energy consumption of water and wastewater management systems by implementing the water-related strategies in AB 32 Scoping Plan to mitigate greenhouse gas emissions. "Right now it's a pause to see what is going on, but it's not a re-direction," said board member Jack Gibson. "We want to approach it carefully." 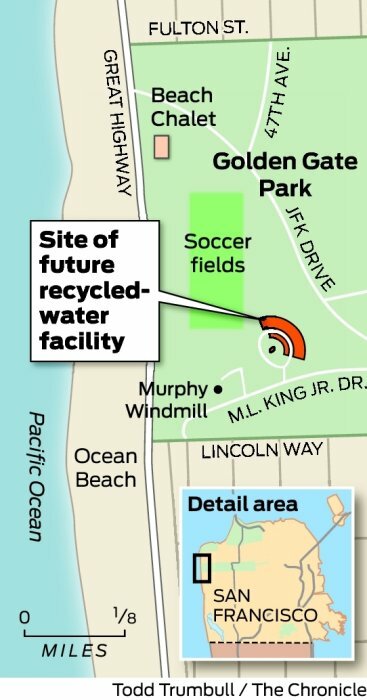 The change in use has district officials taking a closer look at a desalination plant. The plant was meant to help Marin get past a record drought, like the one that occurred in 1976 and 1977. But with water usage down - if that trend holds - rationing would not be as dire as previously thought during a drought and a desalination plant might not be needed. 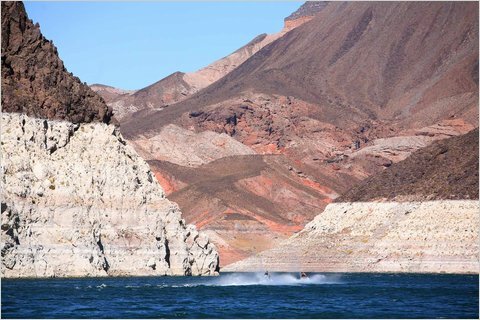 Water officials believe there may be various factors - cooler-than-normal weather and the economic downturn - that may have reduced water usage. 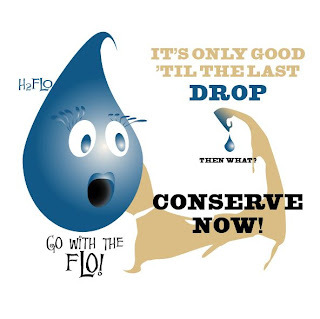 But it also may be that people are conserving more water than ever. "We have seen significantly lower demand for water in the last year and that has changed the calculation we use in determining when we move forward on desalination," said board president David Behar. "Have we conserved our way out of the need for desalination, or is it the weather and economy? It may be there is not a need for a desalination plant."